The Teacher Summer Challenge participants have begun to add images to our channel, Design Your Digital Self. We invite you to explore our channel and watch it grow. Connect with these educators on Twitter with the hashtag #TLChallenge. 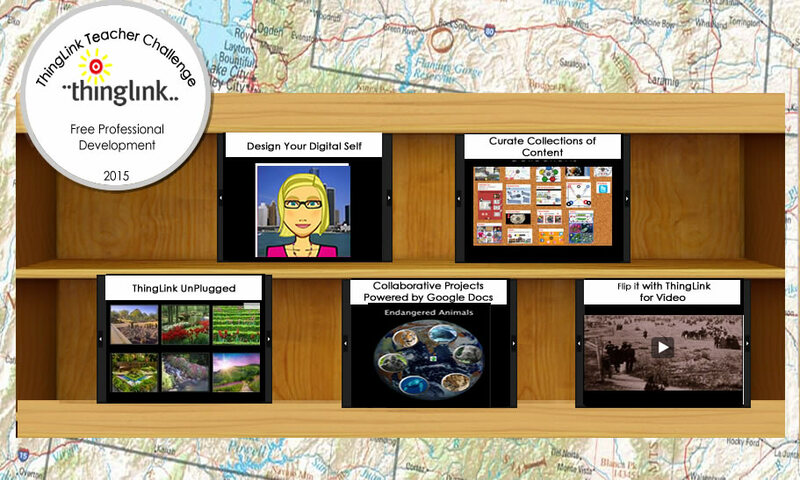 Join our Google+ community and expand your own PLN this summer and take the ThingLink Teacher Challenge! I created my digital self, and I think that I added to the the channel, but perhaps not. Can you give us a quick lesson on how to add to the channel?